If you work in agriculture – or farming – then you rely on equipment to help you get daily, weekly and seasonal jobs done faster and safer. It’s hardly cost-effective to cultivate farmland by hand or manually dig hole after hole for fence posts around your property, which is why you rely on tractors and other agricultural equipment to complete tasks such as sowing crops, laying pipes and building fences. If you can’t quite afford a tractor of your own, or yours breaks down and is getting fixed, you can take advantage of our tractor rental and never miss a beat at the farm. 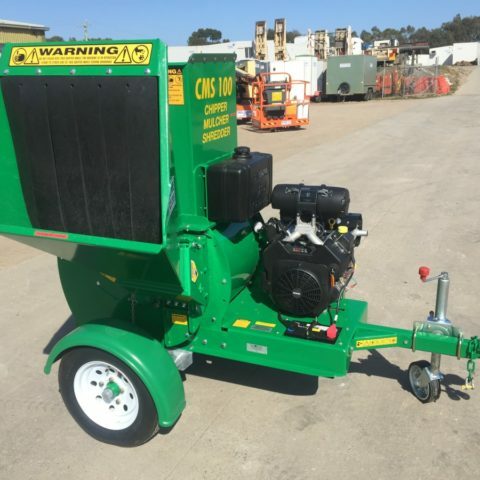 We also provide post-hole digger hire in Geelong, too.